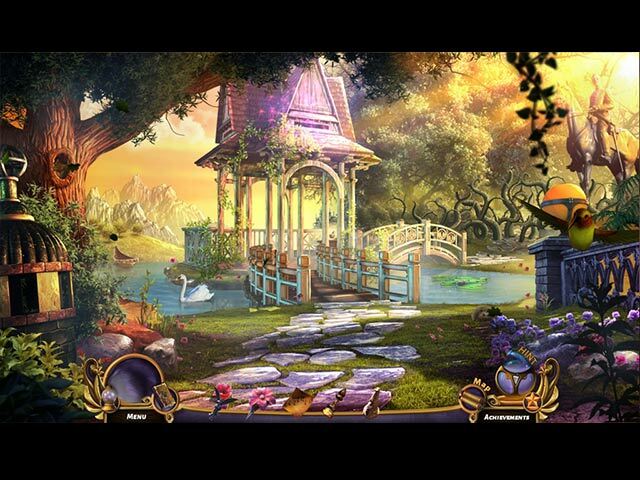 Queen's Quest III: End of Dawn game download. 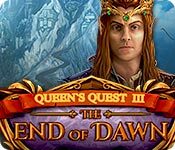 Free download Queen's Quest III: End of Dawn for Mac. 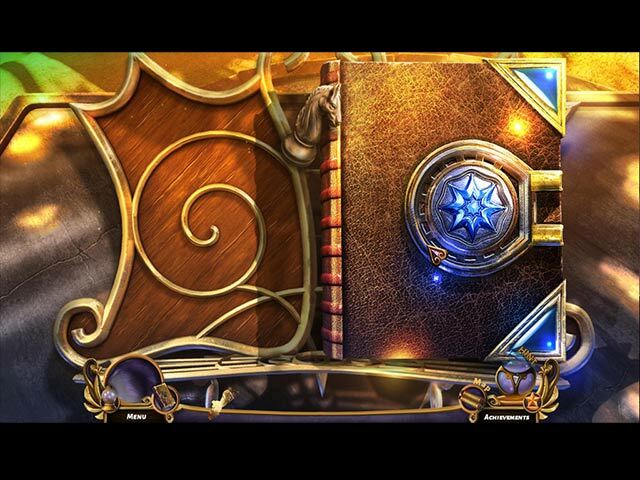 In the midst of a battle for the Academy, a young promising student, Eliana, is sent on a dangerous mission of retrieving three powerful artifacts, the Dragon Crystals. It is soon revealed that she will have to overcome unimaginable danger and travel immeasurable distance, putting her life on the line. 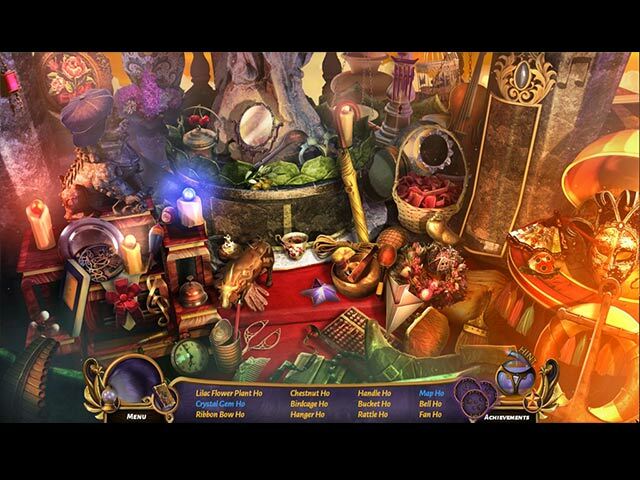 She will face hidden enemies who will stand in her way while trying to obtain the artifacts. Follow Eliana on her mission to save her home and the people she loves, overcome betrayal, malice and trembling power which sleeps where you least expect it in Queen's Quest 3: The End of Dawn.